Willie D. Strobel, 79, of Vandalia, Illinois, passed away Saturday, March 30, 2019, in Fayette Co. Hospital, Vandalia, IL. 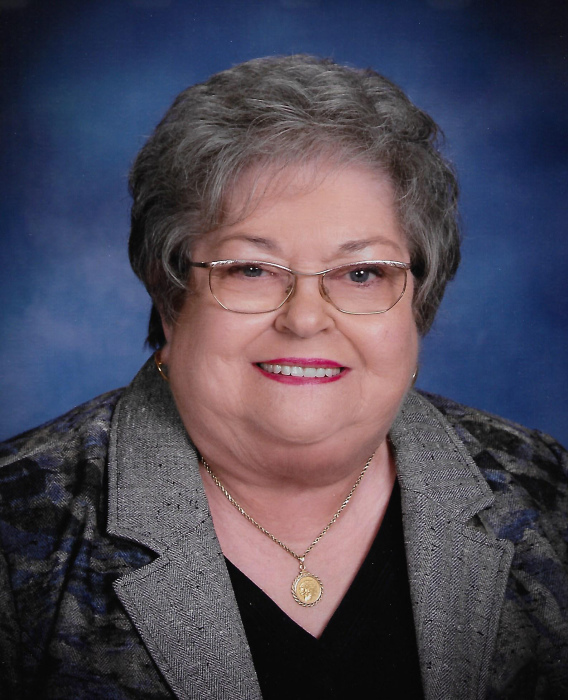 Services will be held at 11:00 AM, Thursday, April 4, 2019, at Miller Funeral Home, Vandalia, IL, with Rev. Joe Lawson officiating. 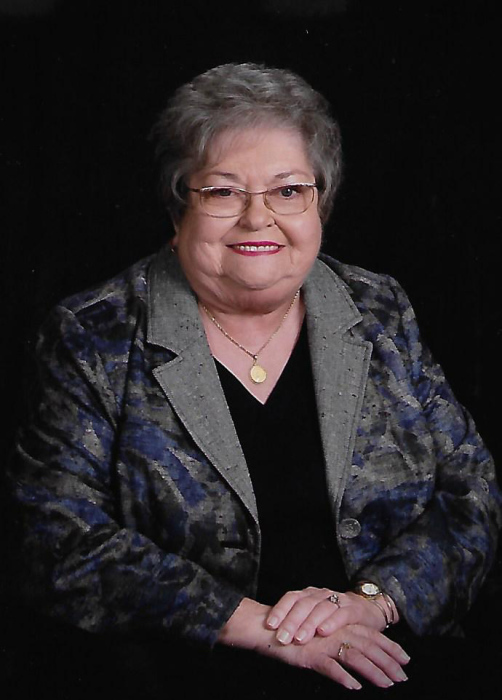 Burial will follow at Ramsey Cemetery, Ramsey, IL, Visitation will be held from 10:00 AM to 11:00 AM, Thursday, April 4, 2019, before the service at the Funeral Home. Memorials: Ramsey Cemetery, Ramsey, IL. Miller Funeral Home, Vandalia, IL, is in charge of arrangements. Online memories and condolences may be shared with the family at www. millerfh.net. She was born May 28, 1939 in Ramsey, IL, the daughter of George William & Viva (Rhoades) Isabel. 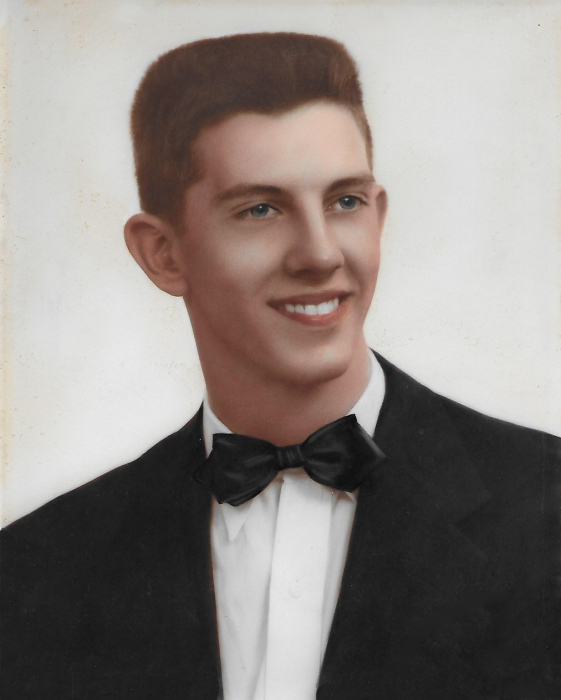 Married Dean O. Strobel, March 29, 1959, Ramsey, IL, he passed away December 16, 1996. Willie was a retired Beautician, Co-Owner Coaches Ins. 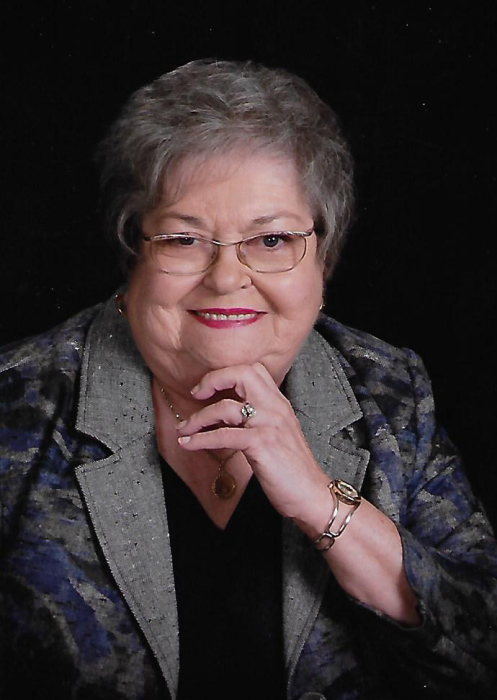 Agency, Coffeen, IL and Homemaker, member of First United Methodist Church, Vandalia, IL, Beta Sigma Phi Sorority and former member of Vandalia County & Golf Club. 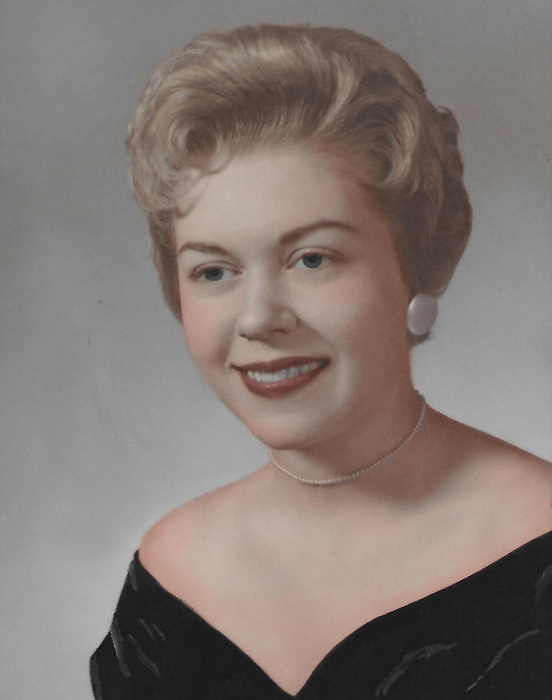 She is survived by: Sons - Randall "Randy" Strobel, Ramsey, IL and Robert "Rob" Strobel & Sharon, Vandalia, IL: 9 Grandchildren - Gabrielle, Dean, Will, Tiffany, Nicholas, Benjamin, Samantha, Rachel & Travis and 6 Great Grandchildren. Preceded in death by: Parents; Husband; Son - Russell; and Sisters: Anna Mae (Infant) and Ruby Cauble.